By Jacob Painter in Archive on March 28, 2019 . 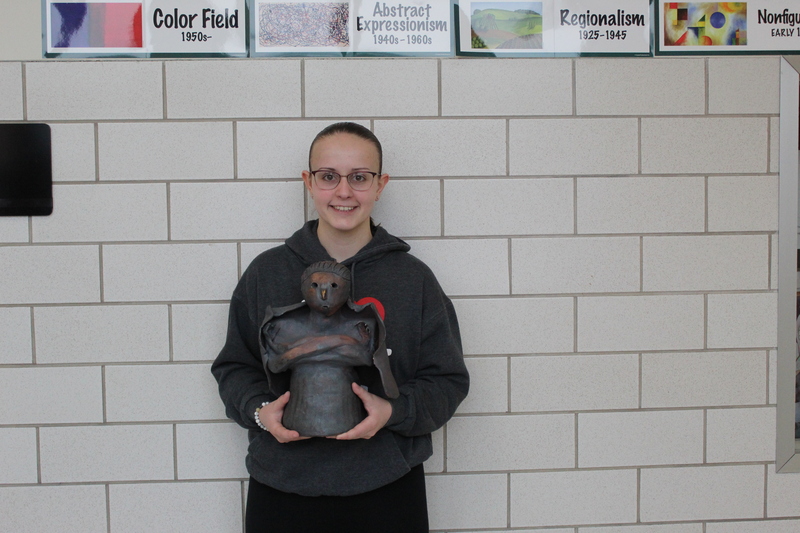 Paige Long’s sculpture “The Guardian”, was accepted into the prestigious art exhibition of ceramic work at the annual conference of The National Council on Education for the Ceramic Arts (NCECA). 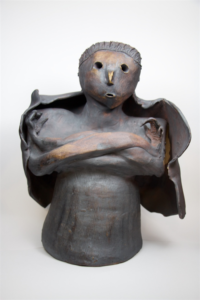 The exhibition, which takes place in different cities throughout the United States, is designed to display the best K-12 ceramic work in the country. 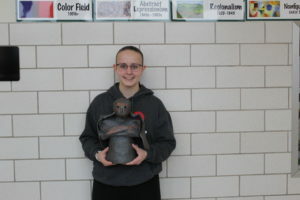 Congratulations, Paige!